Finding purpose is something many never achieve. Not for a lack of trying but instead, not knowing where to start. Asking the right introspective questions, understanding your passion and even following the signs of the universe are all ways to begin the process. 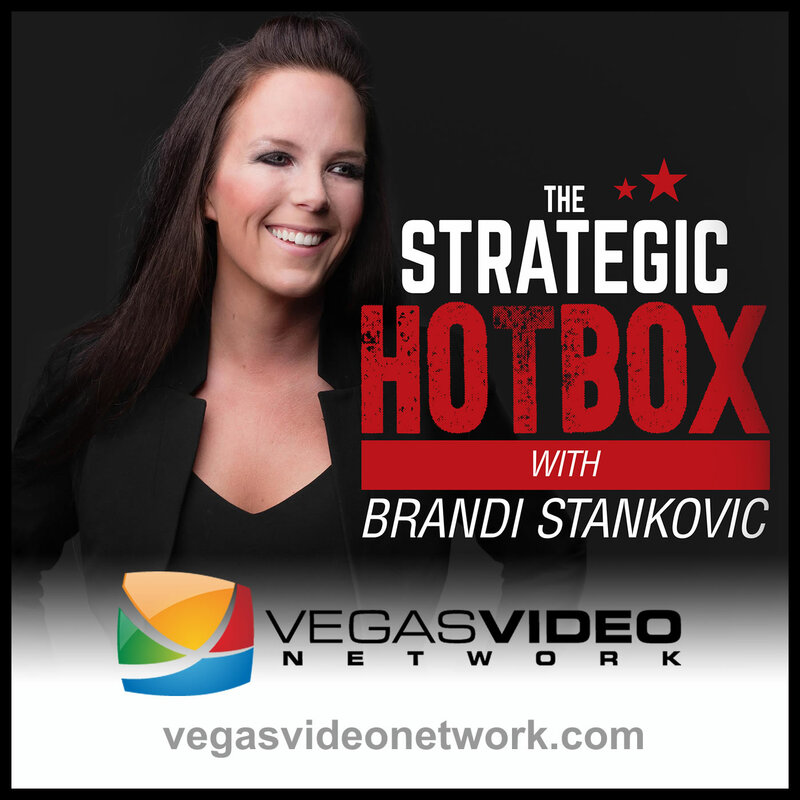 Dr. Brandi and guest Glin Bayley, CPA turned executive coach and motivational speaker, discuss how to find your purpose and flip the script on your life and mindset.